Fill out your email below! 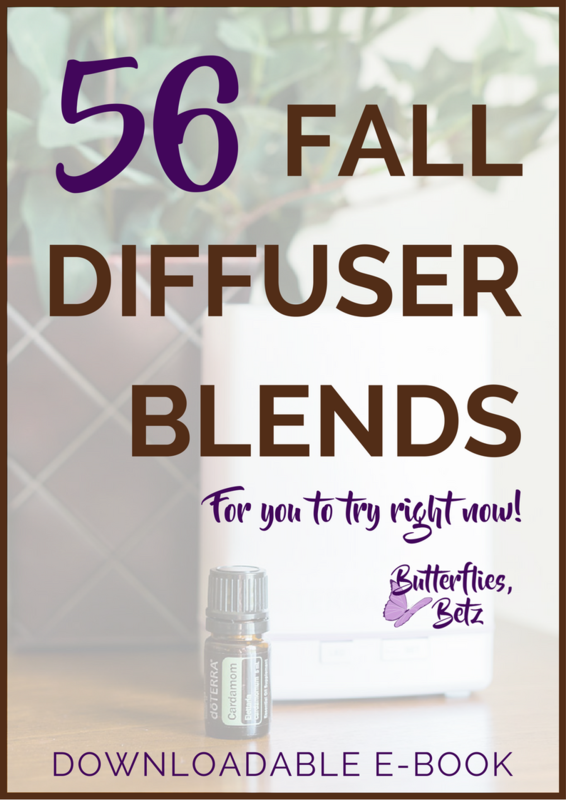 Enter your email address below to receive my free e-Book, "56 Fall Diffuser Blends". A link to download the e-Book will be delivered to your email address. Join My Essential Oil Tips Group!